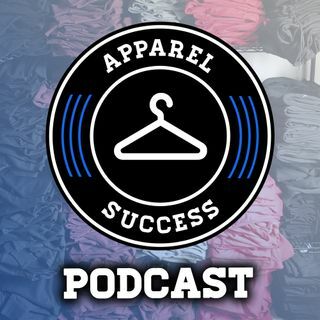 In this video, Rob talks shares his personal experiences dealing with stress, anxiety and being "burnt out" as a clothing brand owner. Sometimes running a ... Más informaciones clothing line for several years can be exhausting. It's important to take a break so that you can regain energy and come back to your business with laser focus.